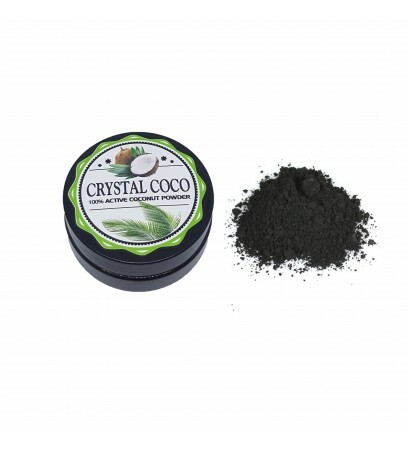 Crystal Coco is activated charcoal 100% natural teeth whitening powder. Contains no additives or preservatives. Only vegetarian & Vegan friendly ingredients. The natural way to clean your teeth, from coffee stains to smoking this Activated Charcoal Powder will whiten your teeth easily. 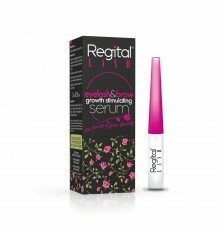 Remover of stains and discoloration from the surface of your teeth to significantly whiten and brighten your smile. Directions: Easy and quick to use. Wet your toothbrush and dip into powder and brush for around 2 minutes. Rinse well and proceed to use your usual toothpaste. Flavor: Coconut Shell - Pure Mint. Whiter & Brighter Smile: Removes and lifts stains and discolouration from the surface of your teeth to significantly whiten and brighten your pearly whites. 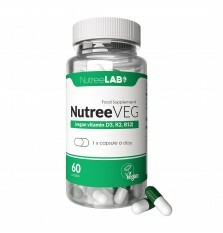 Anti-bacterial: Contains anti-bacterial and anti-fungal agents that are beneficial for your oral health. Pregnancy Safe: The only product on the market that is safe for use during pregnancy.